Director Hideaki Itsuno recently announced the figure at GDC 2019. 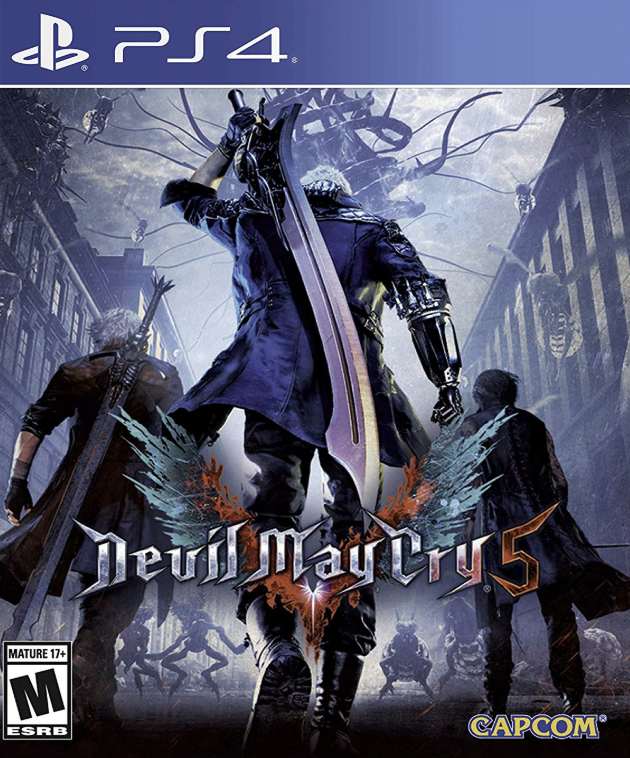 Capcom’s Devil May Cry 5 launched on March 8th for PS4, Xbox One and PC and was the first mainline sequel in the franchise since 2008. It’s a critical success, and now, less than two weeks later, it’s a commercial one as well. 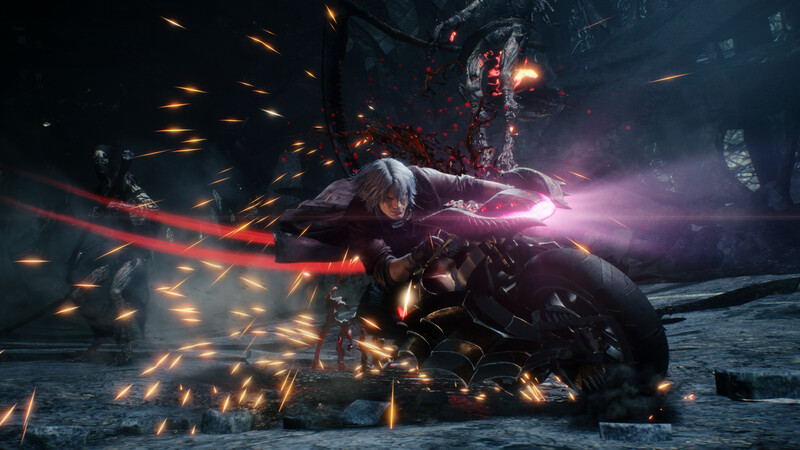 According to PC Gamer, at GDC 2019, director Hideaki Itsuno confirmed that the game has sold over 2 million copies since launch. The hack and slash, action adventure title had some pretty solid starts across the world at launch. In Japan, Media Create reported over 110,000 units sold in its debut week. In the United Kingdom, it topped physical retail sales charts as per Gfk Chart-Track/UKIE. 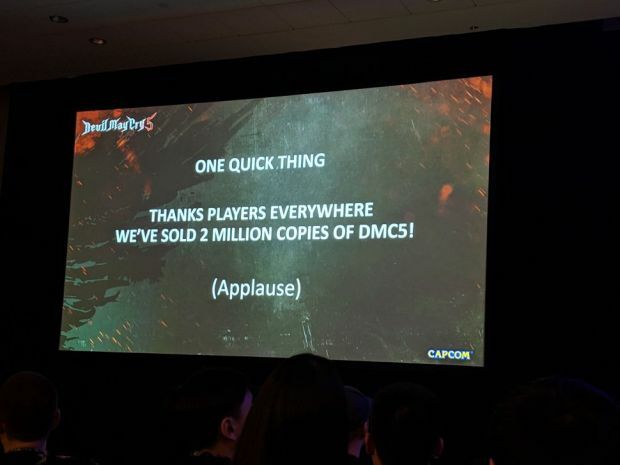 In comparison, Ninja Theory’s DmC: Devil May Cry launched in January 2013 and hit 2.4 million units sold by June 2018. Though Capcom doesn’t have extensive post-launch plans for Devil May Cry 5, it will receive The Bloody Palace on April 1st completely free. With this success we could see more updates in the future, so stay tuned.